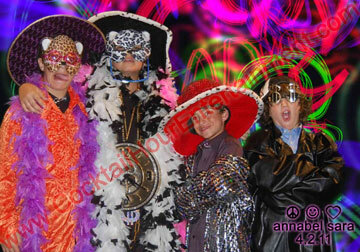 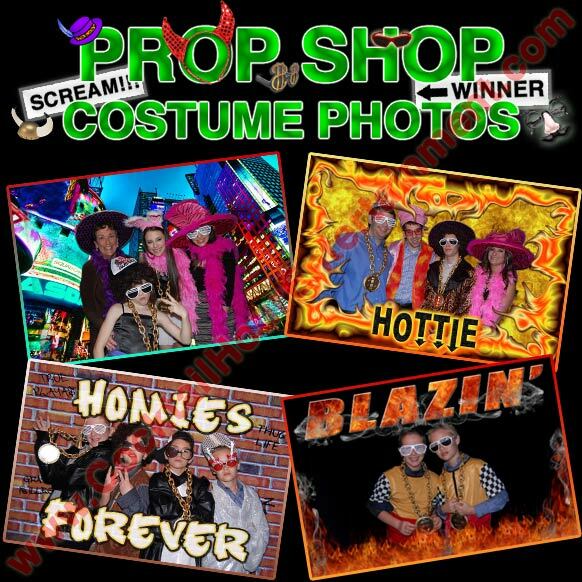 If your using only a few background designs at your party then providing costumes and props at your bar mitzvah, bat mitzvah or corporate event can help give your green screen photos more repeat value b/c guests will enjoy dressing up in different fun costumes and that will keep them coming back for more! 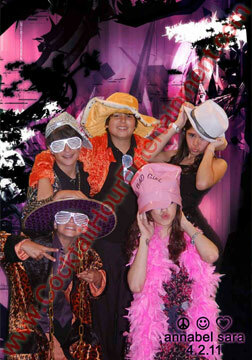 Florida digital fun frame photos are great for bar mitzvah entertainment, bat mitzvah entertainment, and corporate entertainment. 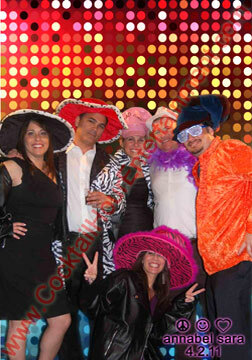 We use the same green screen photo technology they use at Disney World and other theme parks to create fast, quality digital green screen fun photos for your cocktail hour entertainment. 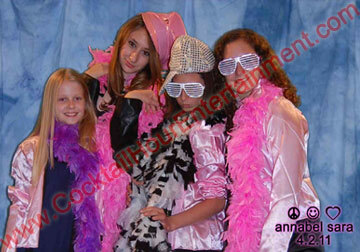 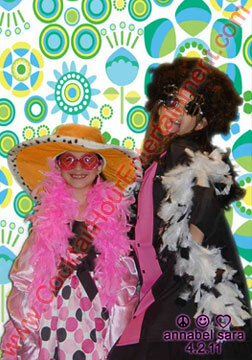 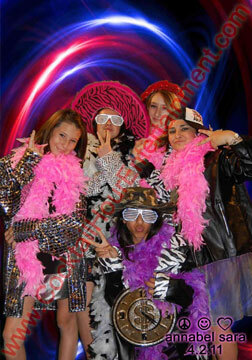 Our fun photos will be the hit at your next party!